Aaaaand action! 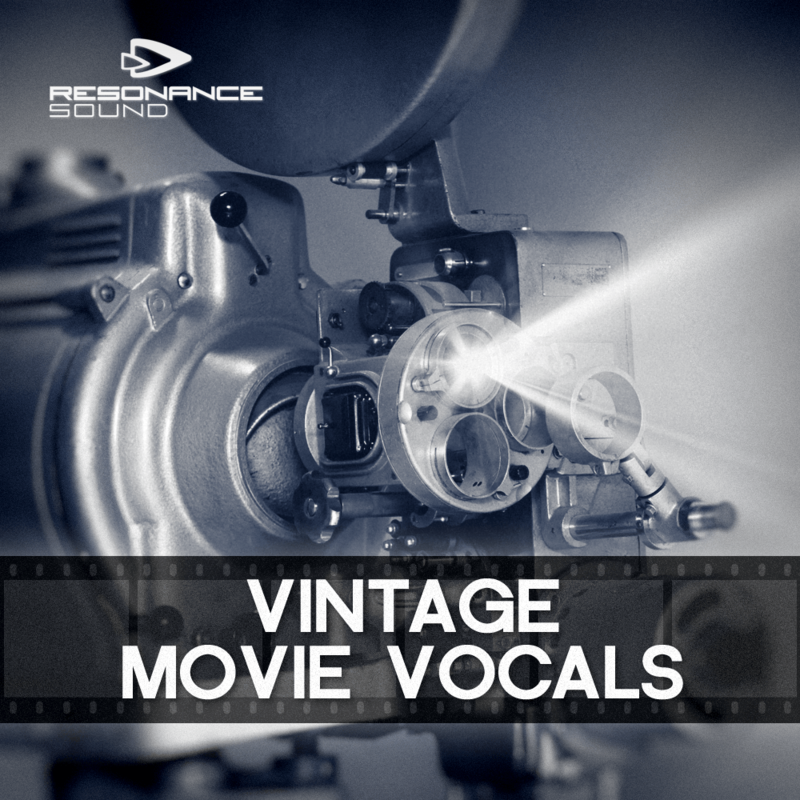 With “Vintage Movie Vocals”, Resonance Sound brings you a premium collection of beautiful, remarkable movie phrases and effects. Carefully processed to give you crystal clear and perfect-stereo sound (100% mono compatible), you`ll be amazed when adding these samples on top of your next production. 751 vocal prhases and 82 sound effects can do what`s shown in the demo below – and just so much more! Aaaand cut! Get it! Formats: 515 MB (833 files) sample pack, 24-bit Wavs, EXS24 und Kontakt 4 Patches. NOTE: Almost all additional samples (drumloops, drums, effects etc.) of the demo track are taken from the awarded sample packs “SOR Minimal Techno Revolution Vol.1” and “SOR Fx Revolution Vol.1” aswell Audio Boutique Tribal Elements 2.0 & Electric Elements 3.0.